an impressive Royal Penthouse Suite. A majority of twin bedded cabins convert to double bed cabins and a limited number also have inter-connecting doors, ideal for family groups. 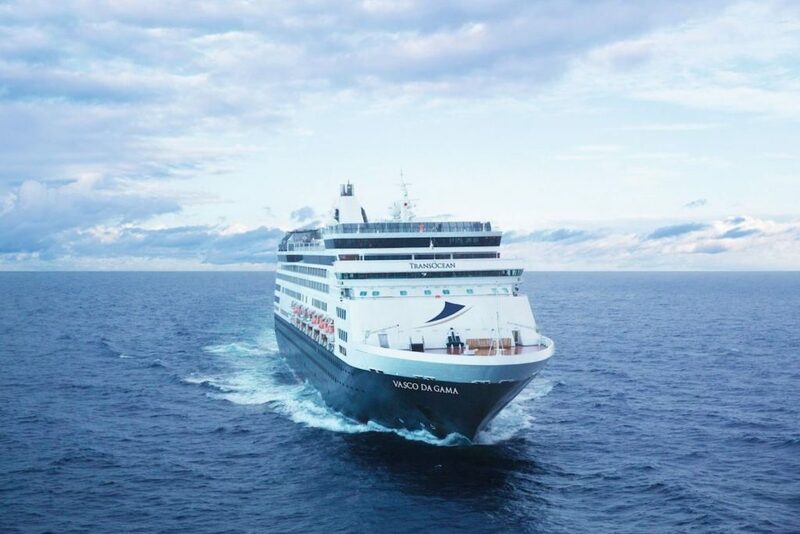 The Vasco da Gama has great entertainment on board, from show teams to pianists to disco. Why not start your evening with a pre-dinner drink and enjoy some of your favourite melodies? Theresident musicians invite you to sit back, relax and enjoy conversation with new friends about another wonderful day ashore. 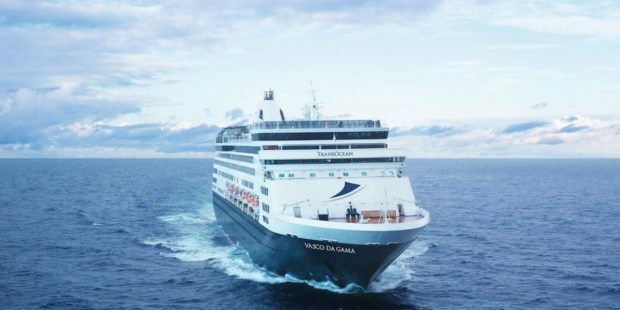 Click on the blue bars below to view the Vasco de Gama itineraries and fares.